There was a time when oxygen was necessary for our survival. But now there is something even more crucial than this life supporting gas. Yes, we are talking about smartphones. Smartphones have become the pivot of our daily life. Without our smartphones we cannot imagine to go out and face the world by ourselves. They have become our companions in all walks of life. India offers a colossal market place for smartphone industry due to the enormous population and growing dependencies on smartphones. Smartphones are not a product of today. They were introduced earlier but they went constantly under the hammer of customer satisfaction and convenience and now they have bettered every expectation out of them. With new features being added slowly and gradually there is hardly any task a smartphone of today cannot do. 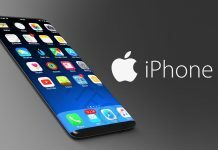 From computation work to running high graphics game, from taking high quality digital pictures to getting news updates everything has become better in a smartphone. Features like Bluetooth, Wi-Fi support, mobile OS are some examples of the technology that keeps updating in the mobile world. 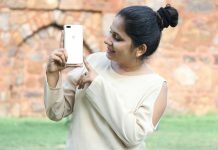 A good smartphone needs to cater to the needs of common people. Apart from good calling features, it needs to have a decent screen size that needs to be around 5 inches. It is ideal and easy to use. It should have data safety and piracy features. A fingerprint sensor to protect your data is a sane idea used in smartphones these days. A sharp selfie shooter and a rear shooter for capturing real life time memories in perfect resolution is a must have. Apart from these features, the features most looked for is a good and lasting battery life. 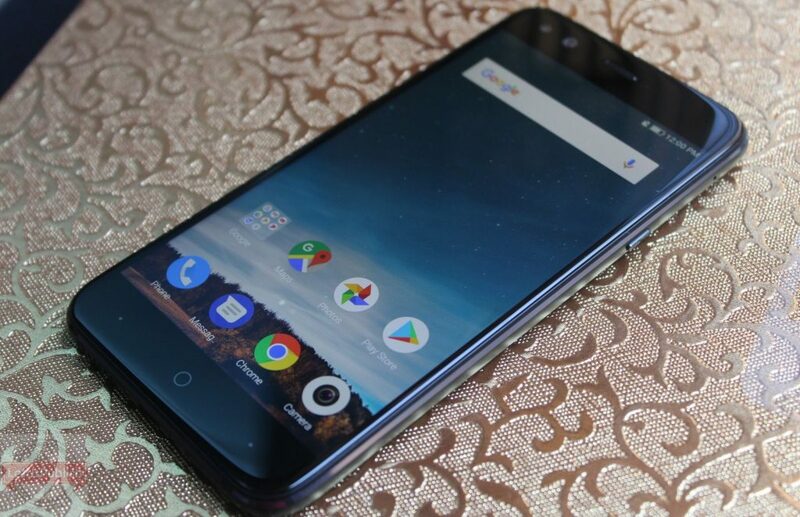 Here we shall be talking about such a smartphone which would have these must have features and which might not cause a raid on your pockets. 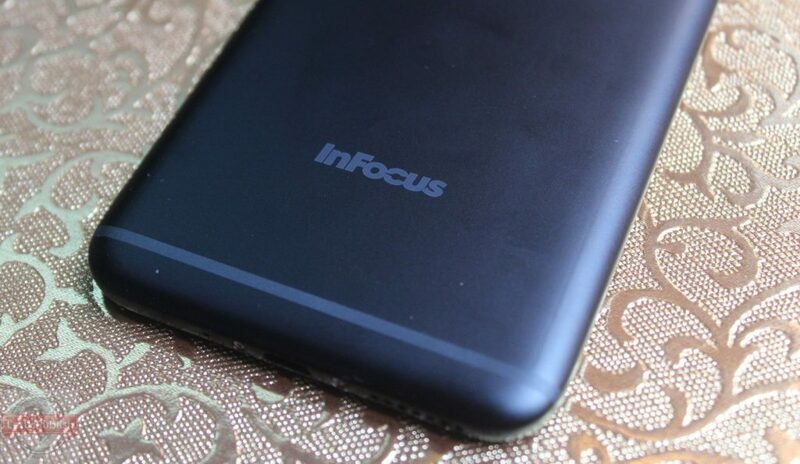 InFocus Snap 4 is one such smartphone that is launched some time ago which the power of good design and functionality has built in together. 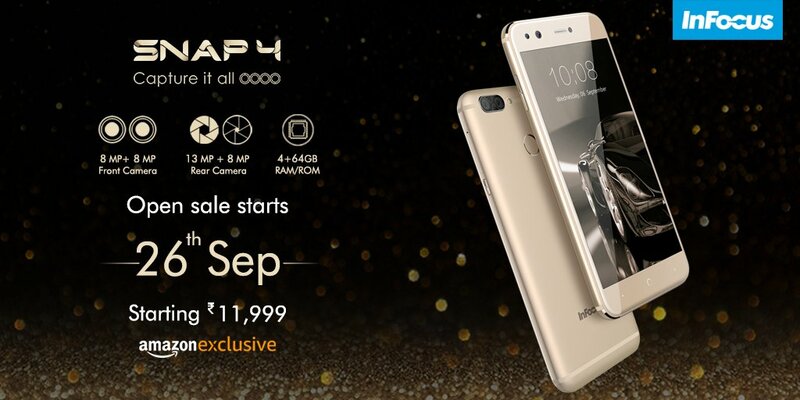 The unique feature which distinguishes Snap 4 from other phones of this price bracket is the availability of four cameras on it. With a 13 MP + 8 MP rear setup and a dual 8 MP camera set in the front this phone makes sure you capture the slightest of details in full clarity and depth. It has a good depth effect feature in its camera app. 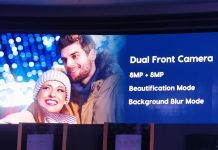 The main camera has f/2.2 aperture with wide angle and auto zoom with the ability of storing pictures in a resolution of 4208*3120 and a LED flash for taking low light photos. The selfie camera is also good and lets you boast of your clear selfie. 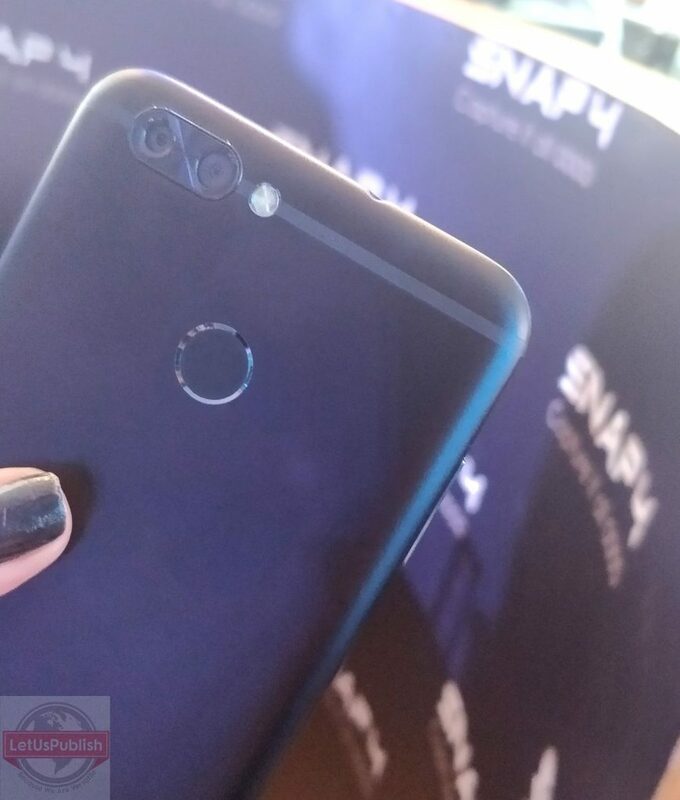 A unique feature in itself to have four cameras on your handset. Interesting in every sense! 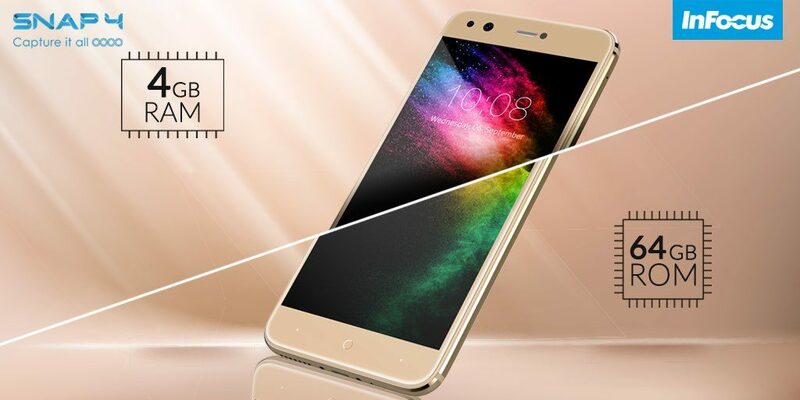 Talking about it’s built, the phone has a 5.2inch HD IPS display and has a thickness of just 7.99 mm. It has a sleek metallic design which is available in gold and black colour options. The snap 4 comes with a huge sort after feature these days. Yes, you guessed it right. It’s the fingerprint sensor. 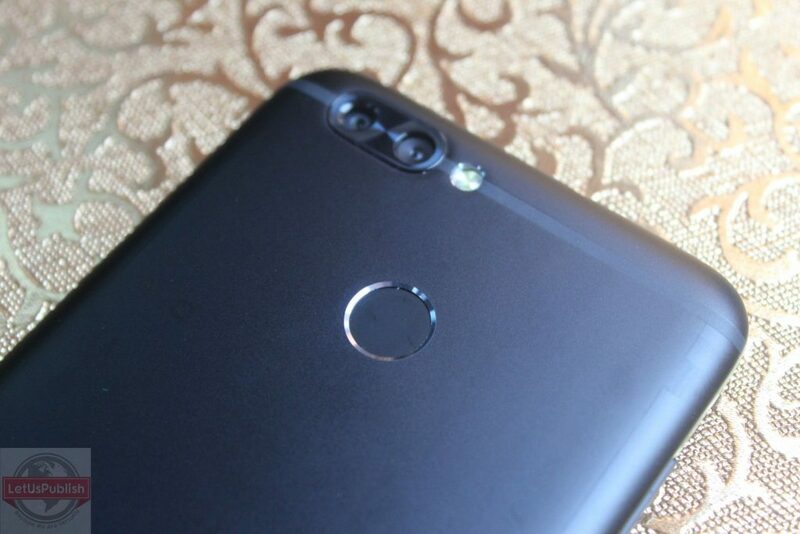 An accurate fingerprint sensor mounted on the back below the camera can detect your fingerprint with the slightest touch. Remembering passwords is a very hectic job and sometimes we even fail to remember in which case we have to get our phones formatted. 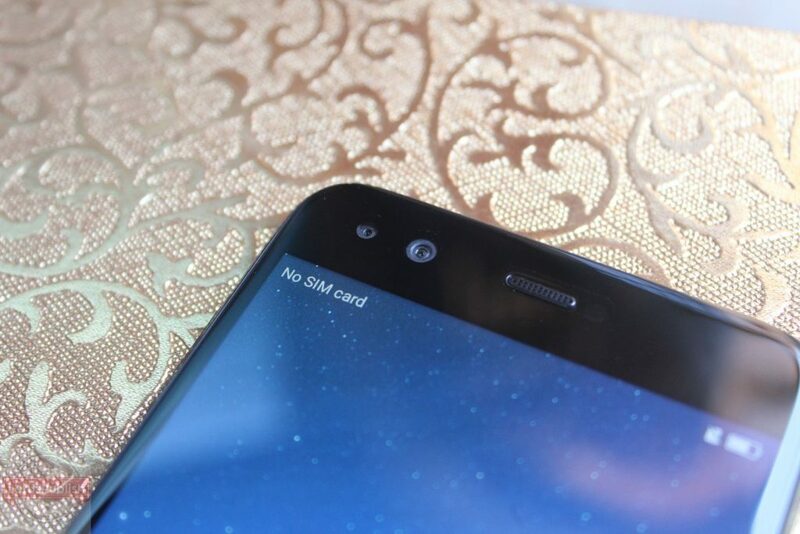 A unique fingerprint sensor gives you entire control over your phone without the hassle of remembering and entering the password. Now, security feature is both enhanced and made speedy. It has raised the bars for other phones falling in the same price bracket with its highly durable battery life of 3000 MAh. it can last longer than a day on average work. Talking about its processor and memory, the phone dominates other brands. 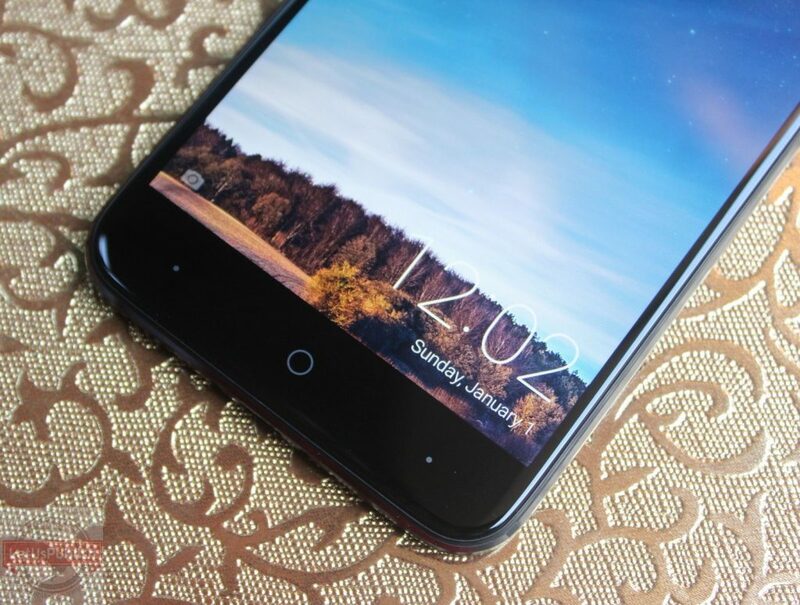 This phone offers 4 GB of RAM and a ROM of 64 GB. The external space of which can be increased by using a micro SD card upto 128 GB. The Snap 4 is fueled by a 1.5GHz MT6750N Octa-Core Processor for blazing fast multi-tasking. It really packs a punch into one. High definition games and videos can be played without any glitches and interruption, keeping in mind the available RAM at our disposal. The add on feature of this phone is that it runs on the most recent available version of android- Nougat. 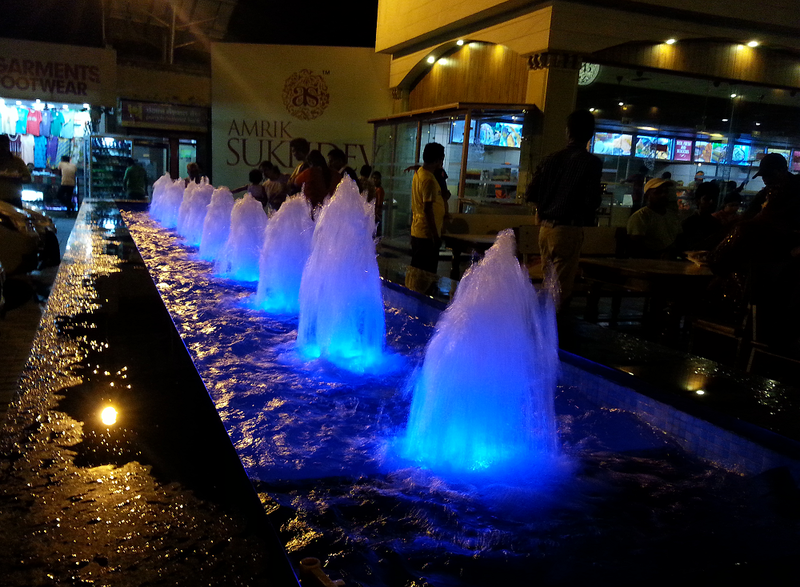 It is a cool addition as it provides an improved user interface and function handling. It does not lag behind even in the connectivity section. With Bluetooth 4.1, Irda, WiFi 802.11 b/g/n, GPS, USB support along with a 4G VoLTE support it is the grab on deal for anyone. With this package of features available at a price of around Rs. 12k, it is one of the most budget friendly as well as quality oriented smartphone today. It can be purchased on Amazon India only.